Filler treatments can take as little as 15 minutes up to an hour, depending on the area(s) being treated. Patients will see results instantly after treatment. 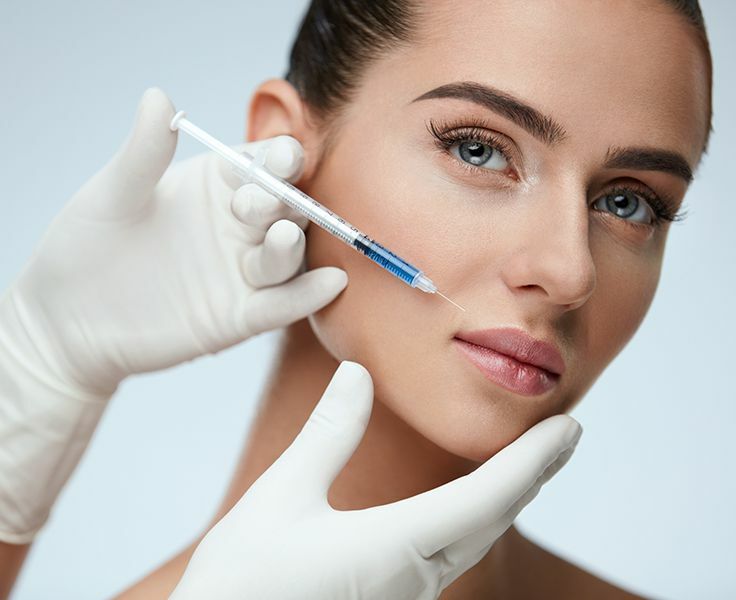 Revanesse filler and Revanesse Kiss last between 6-9 months, Revanesse Ultra can last between 9-12 months, Redexis can last up to 18 months, and Redexis Ultra can last up to 42 months, depending on the individual, age, skin concerns being addressed, and lifestyle. Patients can expect a bit of pain, itching, tenderness and swelling at the injection site. This will resolve within a day and last no longer than a week. Revanesse is a temporary hyaluronic acid dermal filler that provides amazing, hydrating, and long-lasting natural results. How is Revanesse different from other fillers? Revanesse is free of animal products, which makes this filler safer for individuals with allergies and sensitivities. 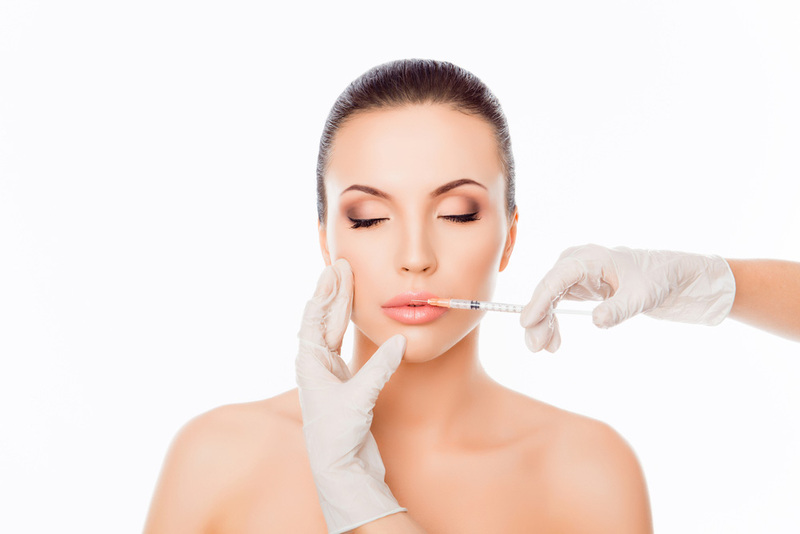 This filler is also biocompatible and biodegradable. Revanesse filler is especially unique because it is made up of Thixofix cross-linking technology. This proprietary bonding process creates a smooth, natural-feeling gel, and makes the filler last longer than similar products. Revanesse not only feels natural, it is easier to shape and mold than most other hyaluronic acid dermal fillers. It’s an ideal option for first-time filler patients because it offers such a natural feel and look. 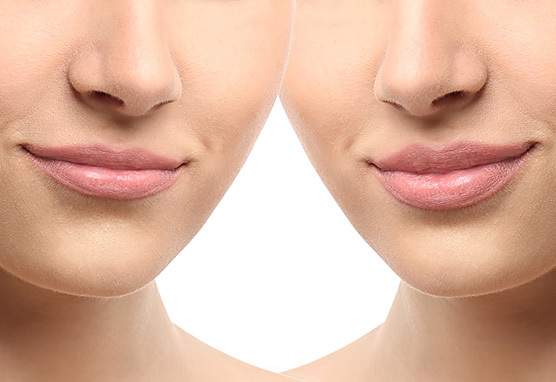 Revanesse Kiss is an ideal dermal filler for patients who want to achieve full, sumptuous lips that are still natural in feel and appearance. Revanesse Kiss plumps up lips by augmenting volume and defining shape. Because Revanesse is so easy to shape and mold, patients are able to achieve specific lip looks that other fillers simply can’t accomplish. Every treatment begins with a consultation with one of our knowledgeable professionals. They will ask you about the beauty issues you want to target, and your desired results. From there, your dedicated beauty professional will make recommendations and discuss treatment options.